70 MW DC (Combined) project located in Pueblo, CO. 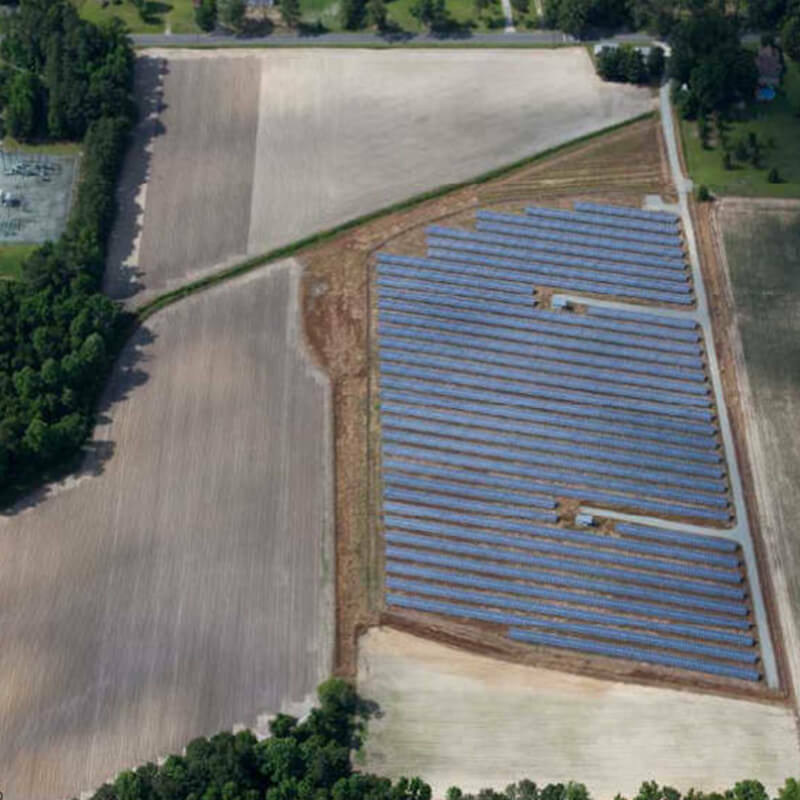 The Dunn Solar, Rose Hill Solar & Franklin Solar projects are a total size of 70 MW DC located in Dunn, NC, Rose Hill, NC and Louisburg, NC. 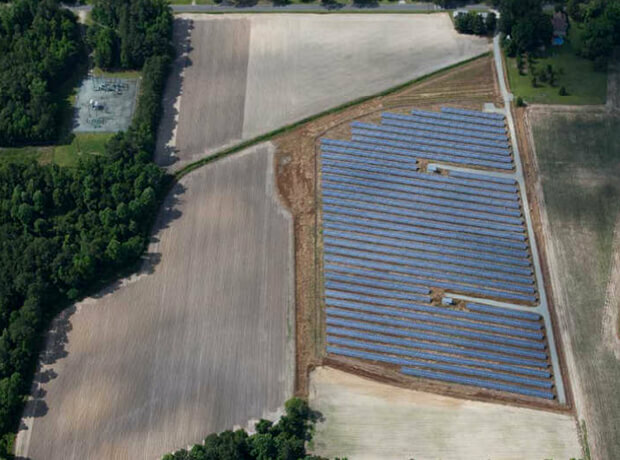 The electricity generated from the solar arrays is purchased by Progress Energy Carolinas through standard-contract power purchase agreements. These agreements provide guaranteed off take for the power and a fixed across-the-board energy rate for solar power. This eliminates the competitive bid process from the equation and minimizes the economic uncertainty related to renewable energy development. North Carolina provides a favorable environment for solar energy development through a 35% state investment tax credit on the eligible costs of the project, which is in addition to the Federal Tax Credit. In addition, a large portion of the solar facility value is exempt from personal property tax. 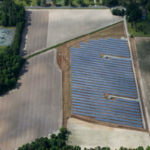 The North Carolina Solar Portfolio has been online since late 2016. Multiple small and medium sized solar projects developed across the state. Many of the projects were designed to be compatible within the existing community and its structures (like a neighboring elementary school). North Carolina provides a favorable environment for solar energy development through a state investment tax credit.